Cats get up to so much, from climbing trees to investigating the neighbourhood, so they need to be fit and healthy. 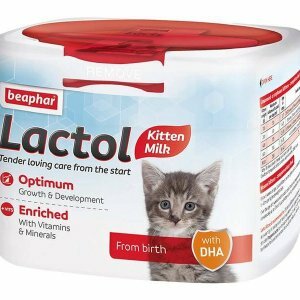 Our range of cat health supplies include cat medicines and kitten nursing accessories such as feeding bottles for new born kittens. 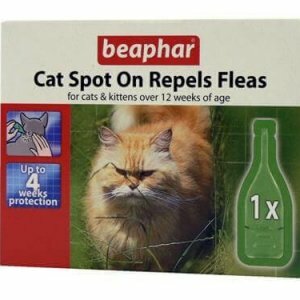 Cats need to be wormed on a regular basis and it’s very important they be treated against fleas too. 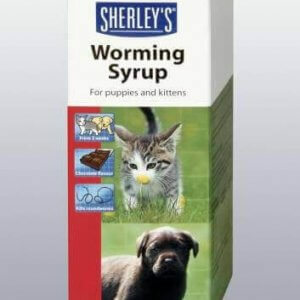 Most outdoor cats are let outside and are bound to meet a flea ridden friend, or even a hedgehog or bird, so cat meds for fleas are essential. 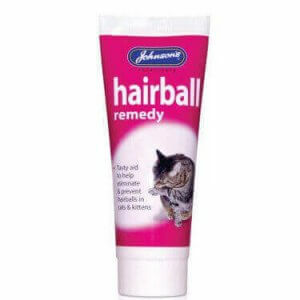 We also have other meds and tablets to help cats keep their skin and fur healthy.